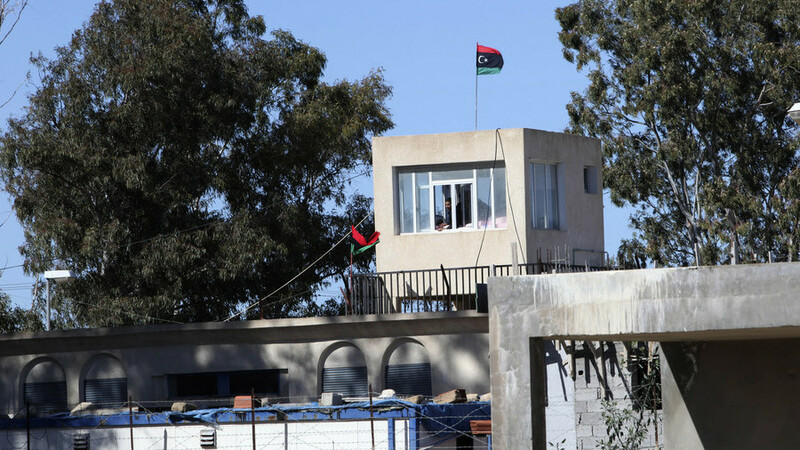 Some 400 people have reportedly escaped from a prison in a suburb of the Libyan capital Tripoli. The area has been engulfed in heavy infighting between rival militias for days. A state of emergency has been imposed in the city. The inmates poured out of the prison’s gate, with guards fearing for their own safety as the four-hundred-strong crowd stormed the entrance. “The detainees were able to force open the doors and leave,” police said in a statement on Sunday.